Afrocentrism and its history has long been disputed and controversial. In this important book, Wilson Moses presents a critical and nuanced view of the issues. 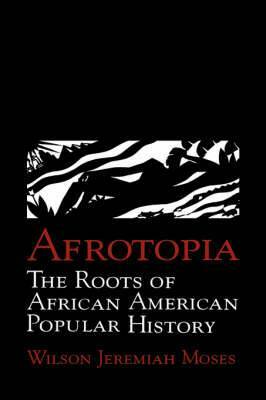 Tracing the origins of Afrocentrism since the eighteenth century, he examines the combination of various popular mythologies, some of them mystical and sentimental, others perfectly reasonable. This is a rich history of black intellectual life and the concept of race.